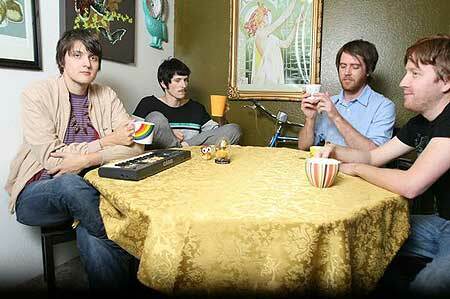 Phoenix’s Miniature Tigers, who played our Oct. 13 show with Birdmonster, are streaming a new demo on MySpace called Japanese Woman Living in My Closet. The song, even in its infant stages, sounds like a logical extension of the group’s catchy-as-hell 2008 album Tell it to the Volcano. Highly recommended.